Professional Jeweller is delighted to announce the finalists in the Fashion Jewellery Brand of the Year category of the 2017 Professional Jeweller Awards. With three distinct and fashionable brands forming its portfolio, Hot Diamonds has been reporting strong sales growth over the last 12 months. 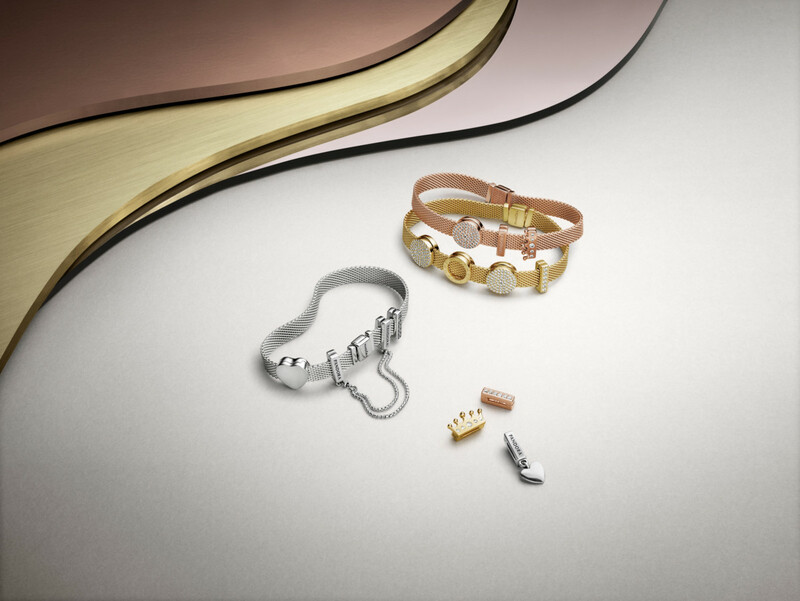 Despite being its first Christmas, Anais was the best performing brand for the HD Group, with Emozioni still proving a popular choice for consumers. Over Christmas CMJ retailers named Hot Diamonds as the fourth bestselling brand. 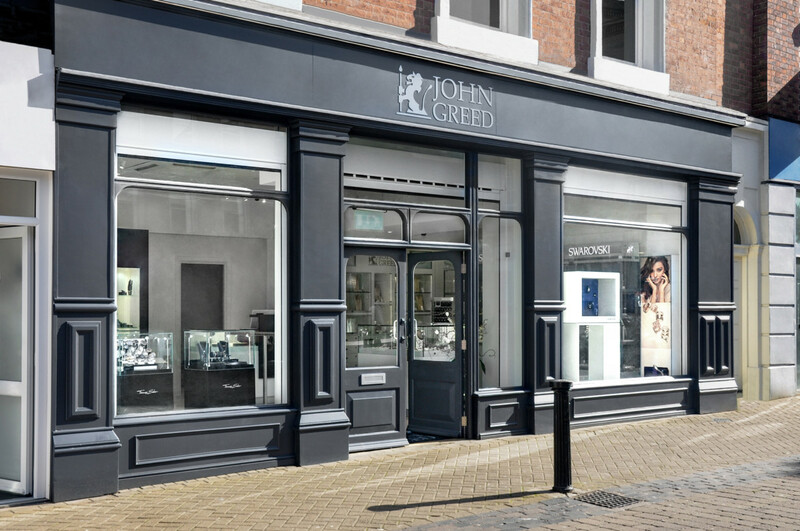 British jewellery brand Kit Heath is quick to adapt to consumer trends, and regularly keeps its product offering fresh for retailers and consumers. From expanding bestsellers, to adding new mid-season collections, Kit Heath has proven popular in its home market. Offering a wide variety of price points, the brand is both accessible and aspirational, especially for people looking for timeless silver designs suitable for everyday wear. This year Nomination is celebrating its 30th anniversary. Made in Italy, Nomination presents consumers and retailers with a beautifully crafted product, which is accessible and can be personalised to suit a variety of tastes. Over Christmas it was named by CMJ retailers as one of the bestselling brands, and at trade shows in the UK it is one of the busiest stands as its list of wholesale partners grows. Ask ten strangers to name the biggest jewellery brand, and over half will say Pandora. It’s hard not to have heard of the brand when there is a store on every major high street, a campaign on city buses and talk about the brand inside and outside of the industry. 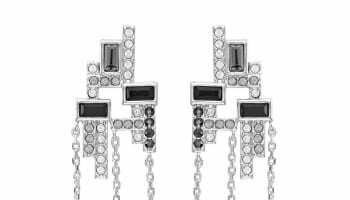 With a focus now on providing customers with a full jewellery offering, the brand’s popularity shows no signs of slowing down. Swarovski continues to be at the forefront of innovation and creativity within the jewellery industry. New designs this year included the bestselling ‘Crystal Wishes’ collection which saw the heart pendant necklace come in as the bestseller in the week leading up to Valentine’s Day, contributing to a 119% increase in necklace sales, while the Sparkling Dance range consistently appears as a best seller following its campaign launch. With the UK being Thomas Sabo’s biggest market outside of its hometown, the brand has gone from strength to strength in this country with its wide variety of collections from the bestselling Love Bridge and Glam & Soul ranges, to the Charm Club and Rebel at Heart. When the brand introduced an quick and easy to use engraving device for its concept stores and wholesale partners, many spoke highly of it for its ability to boost sales.